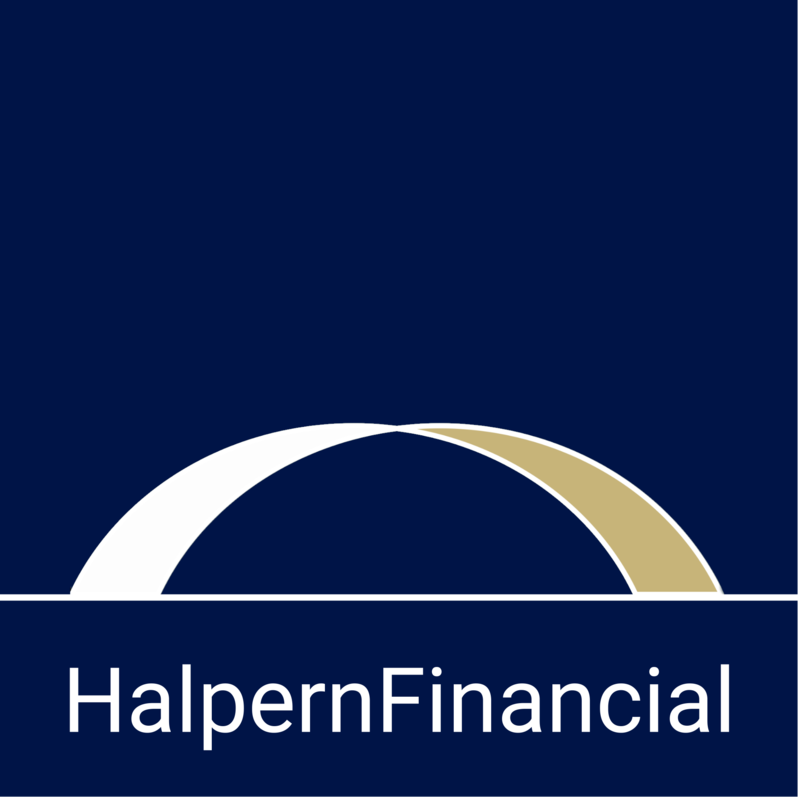 As one of Halpern Financial’s Planning Coordinators, I help many of our clients with their college projections and planning. However, I have three little children myself, so I know life gets hectic and it is easy for things to fall through the cracks! I have a sneaking suspicion this will not change as my children get older—life will stay busy even if the details change. For that reason, I love streamlining and automating tasks so my family can actually meet our goals, or at least make some progress. This is especially true for finances and saving for college in particular. I wanted to share a few useful tips to make college funding a priority this year—and make it easy! Incorporate saving into your cash flow. Treat college saving as a bill, not as something to do only if there is “leftover” money. Regardless if it is a monthly, quarterly or annual event, be intentional about saving and stick to it. Although saving for college is crucial, it should not halt your ability to put money away for your future. Remember, you can always borrow to pay for college, but you cannot borrow for your retirement. 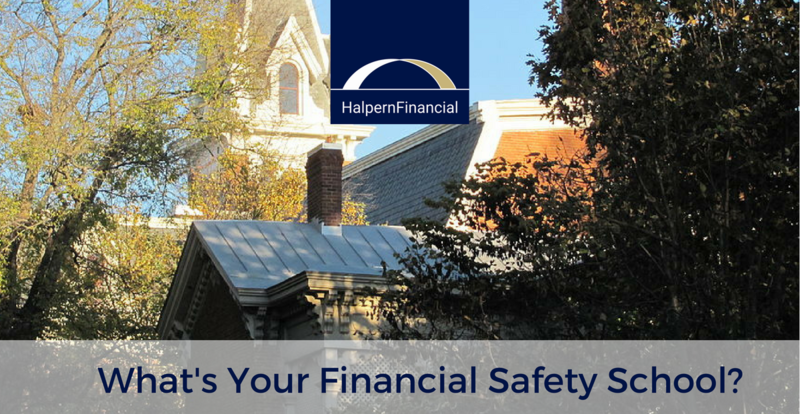 At Halpern Financial, we can help you find the proper balance to address college, retirement and your other financial goals. The younger your kids are, the higher the cost of daycare. Even the thought of introducing another expense, like college saving, feels impossible! It is OK to start with a very small amount if that is all your cash flow allows. The earlier you start, the greater the benefit of compound interest. Use life changes to your advantage. By the time your children reach preschool age, you are already used to paying a fortune for childcare. But there will come a day when your children are ready for school, or at least a half day of school. As your child care expenses go down, consider redirecting some or all the funds you were spending on childcare to your 529 Plan. We often recommend an “age based” portfolio that allows you to be very hands-off. As the child gets older, the portfolio allocation adjusts automatically—more growth-oriented during the early years, and more conservative/income-focused as the child approaches college. Check in on progress annually. Not only is it a good idea to make sure you are saving enough to reach your goals each year…but this is a chance to look back on how far you’ve come! I recently had the pleasure of speaking with a client whose father deposited a lump sum in her children’s 529 accounts when each one was born. The accounts have since grown to an amount that easily covers college expenses (and likely grad school), without her adding a single dollar. It just goes to show how incredibly powerful compound interest can be. It is really exciting to see that growth and I hope your regular check-ins will help motivate you for the future. If college funding is one of your goals, we are happy to help you determine the level of savings that is needed for various educational options, and the level of savings that is sustainable with your family’s other goals. 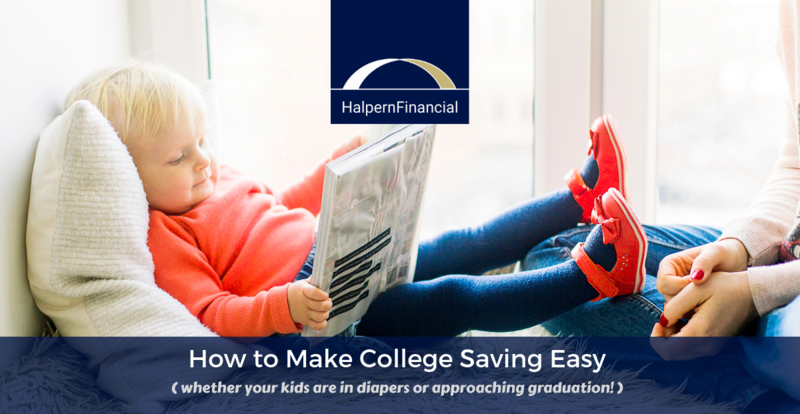 Whether you have an infant or a high school senior, there are strategies to make college saving efficient and easy. Please contact us if you would like to schedule a college funding assessment for your family. What's Your Financial Safety School?